The Khmer script was one of the earliest writing systems used in Southeast Asia, first appearing in the 7th century. It is still used in Cambodia, having evolved over more than a thousand years. One consequence of this long history is that certain words are not pronounced as they are spelled. In this context, Dr. Chour Keary, director of National Language Institute and deputy director of National Council of Khmer Language, will explorer evolution of Khmer script from the Pre Angkor period until the present. Dr. Chour Keary graduated with a Bachelor Degree in Khmer literature from Royal University of Phnom Penh in 1995. In 2003, he completed his master degree in Public Administration from the Royal Academy of Cambodia. In 2011, Dr. Chour received his PhD degree in Linguistics from Royal Acamedy of Cambodia. 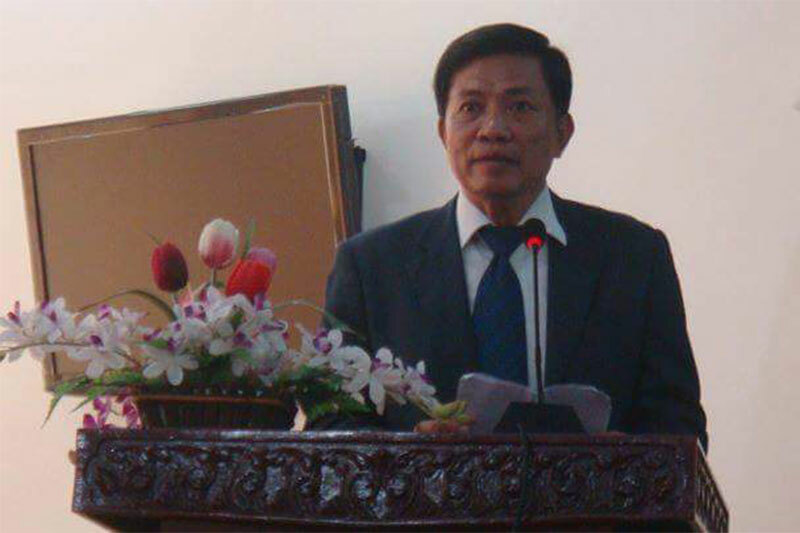 Currently, he is deputy director of National Council of Khmer Language. His work has contributed to promote Khmer language such as the publication of Khmer Spelling Dictionary, cart vocaburary, weaver’s vocaburary...ect.